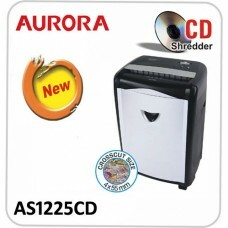 Office shredders come in a variety of styles, colors and types. 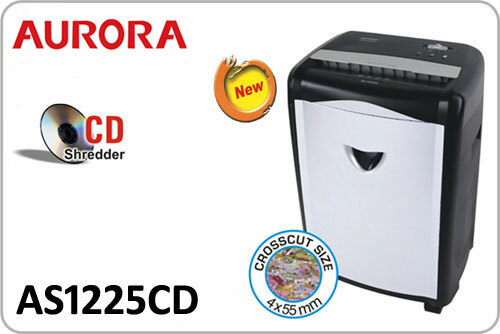 One can find a great office shredder at a reasonable price. Some office shredders are designed for deskside use in shared spaces and cubicles.  12 Sheets Cross Cut Shredder.